Intensively calming, emollient cleansing milk. Cleanses softly and gently. Has a calming and balancing effect. Reduces feeling of tightness and unpleasant itching. 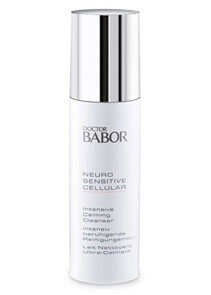 For very dry and hyper-sensitive skin and for the care of skin affected by neurodermitis during symptom-free periods. The skin's protective lipid layer is effectively regenerated. The lipid-moisture balance is optimally restored. The risk of bacterial skin reactions declines and irritations subside significantly. 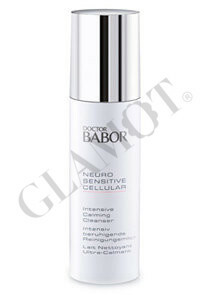 The skin's natural defenses are effectively strengthened. Unpleasant itching is instantly soothed and redness is reduced, with lasting results. The skin recovers faster and feelings of tightness are noticeably reduced.